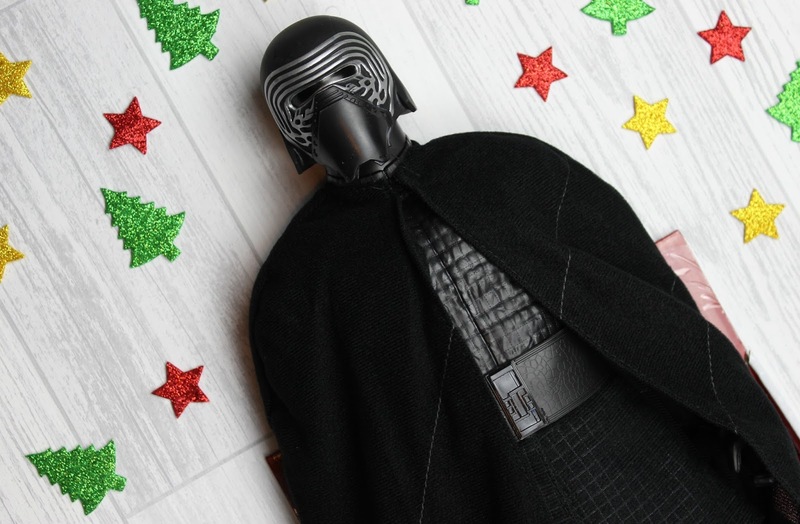 If your little one is into space, then this would be a really magical gift. It comes in a lovely presentation box with instructions on how to register your star, using the enclosed unique reference number. The box includes a letter, announcement certificate, star co-ordinates map, registration form and a miniature book, "Little Guide to the Solar System". 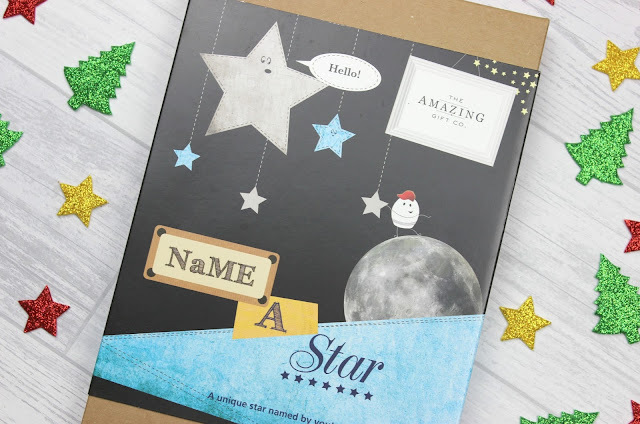 Perfect for any stargazers! 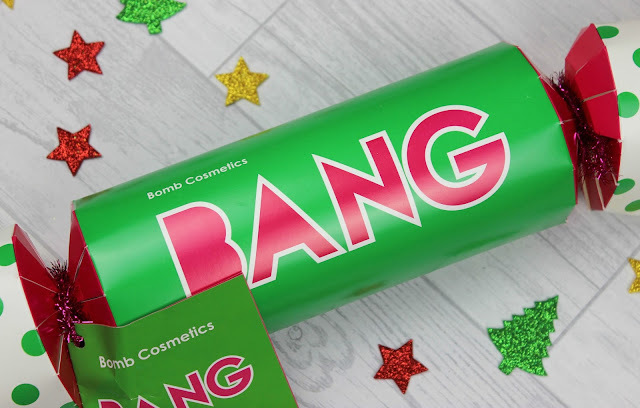 Everyone loves an exciting and colourful bath and this Bomb Cosmetics cracker is perfect for little ones who enjoy bath bombs. Instead, you'll find three Christmas themed bath bombs, with Snow Good Bath Blaster, Holly go Lightly Bath Blaster and Gingerbread Trees Bath Blast. A fun one to find under the tree on Christmas morning! 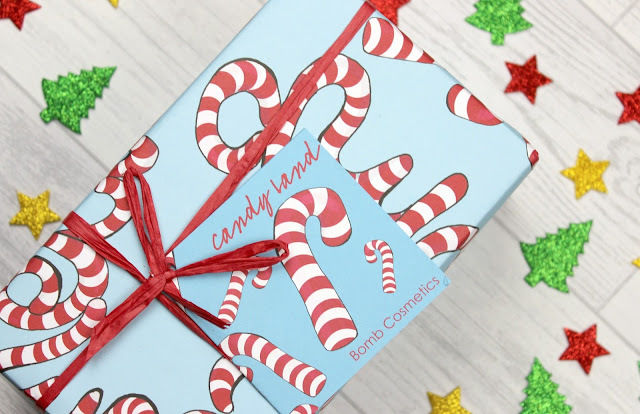 If you're looking for bath time treats on a bigger scale, the Candy Land gift set is perfect. It features five products and every product looks and smells delicious! Inside you'll find a Stocking Fizzer Blaster, Roby Vegas, Glitterballs Bath Creamer, Ginger Blaster and Candy Cane Cocoa Swirl. 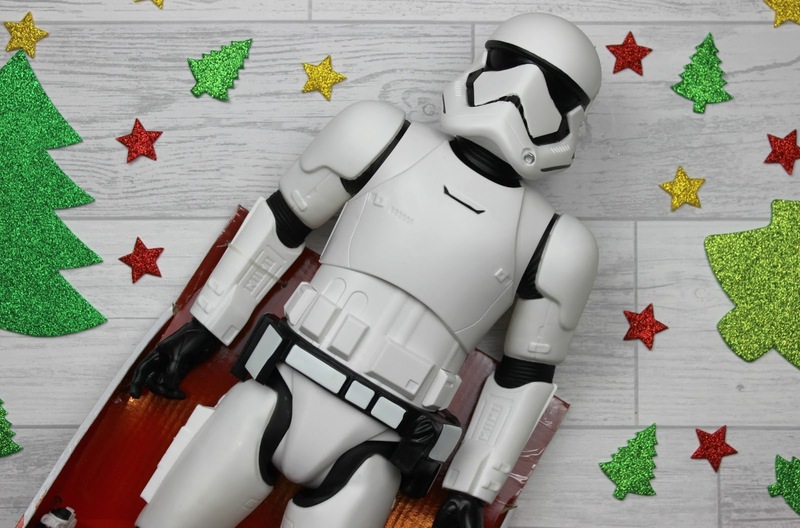 Everyone loves Star Wars and these Big Figs Star Wars figures are a fab gift for any kids who are fans of the movies. Each Big Figs figure is 18 inches tall, they can be moved and positioned in a variety of ways so great for imaginative play for those who really want to get stuck in with creating their own action-packed playtime and also fab for those slightly older Star Wars fans who are kids at heart and love to collect Star Wars figurines. This is one I picked up for my Star Wars obsessed nephew and it looks like so much fun! 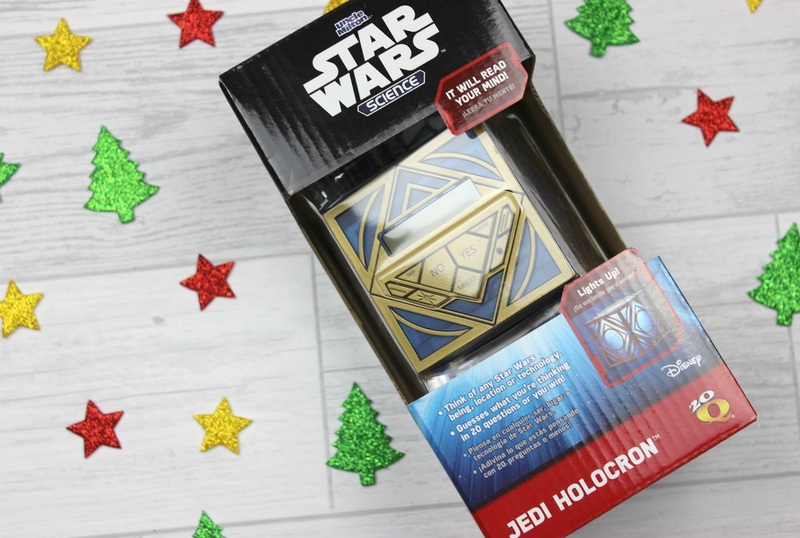 Star Wars fans will need to try and outsmart the Jedi Holocron, which will try to guess what Star Wars person, place or thing you're thinking about. It promises to guess what you were thinking in 20 questions or less, fun for all the family on Christmas Day!